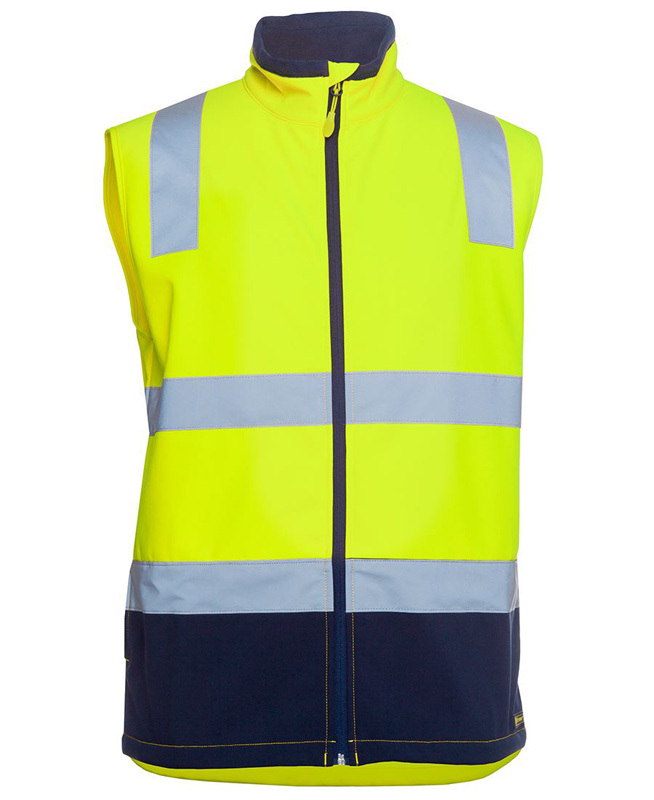 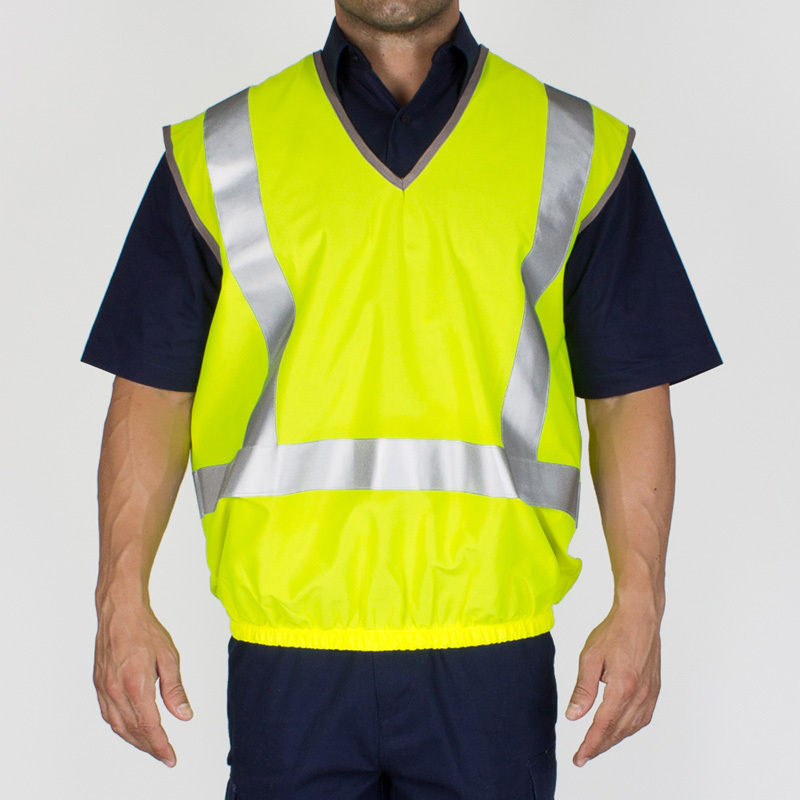 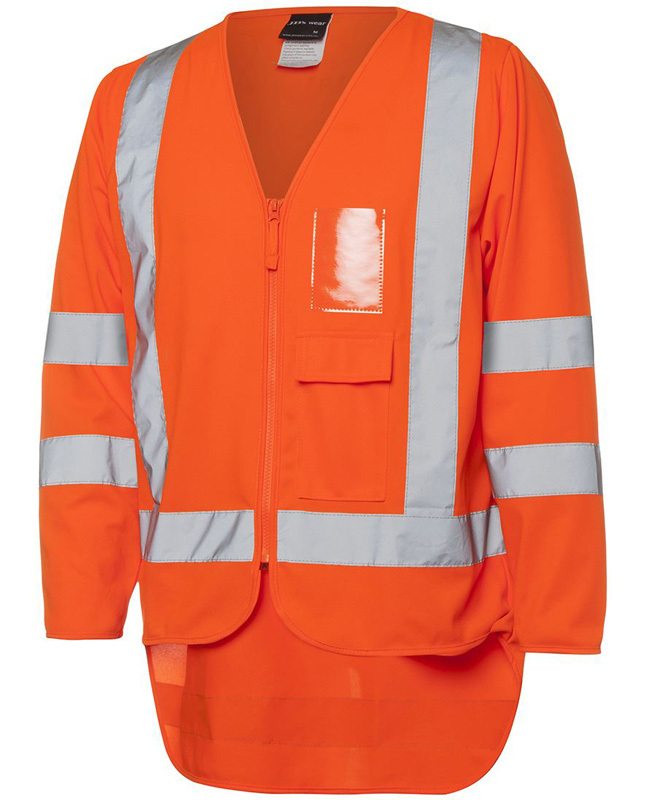 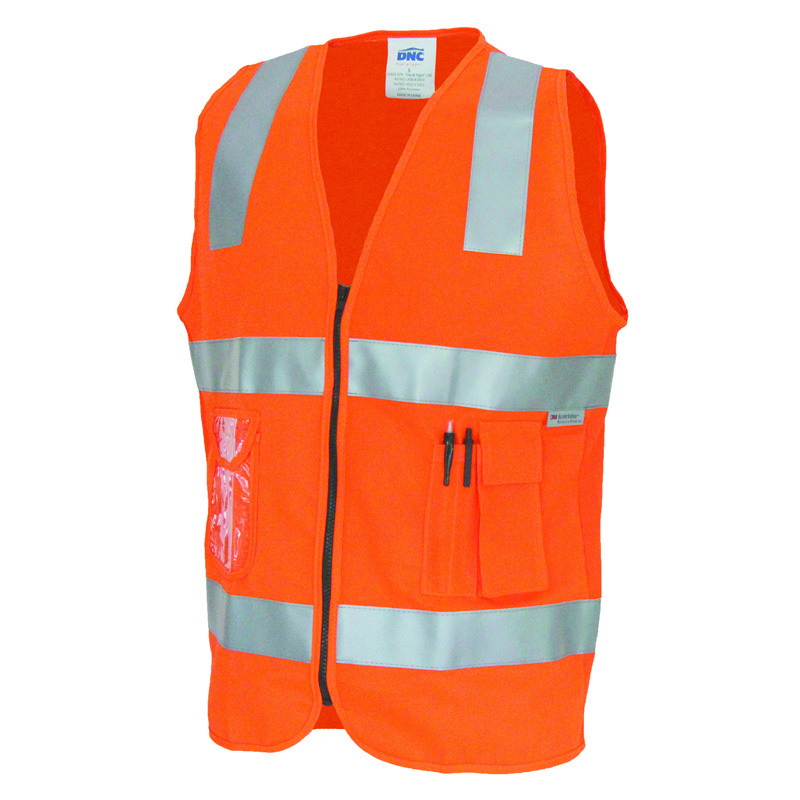 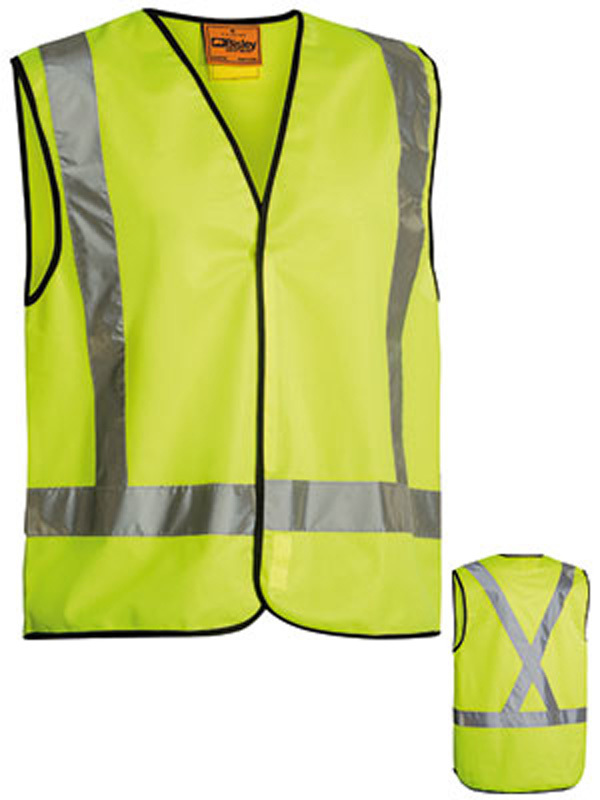 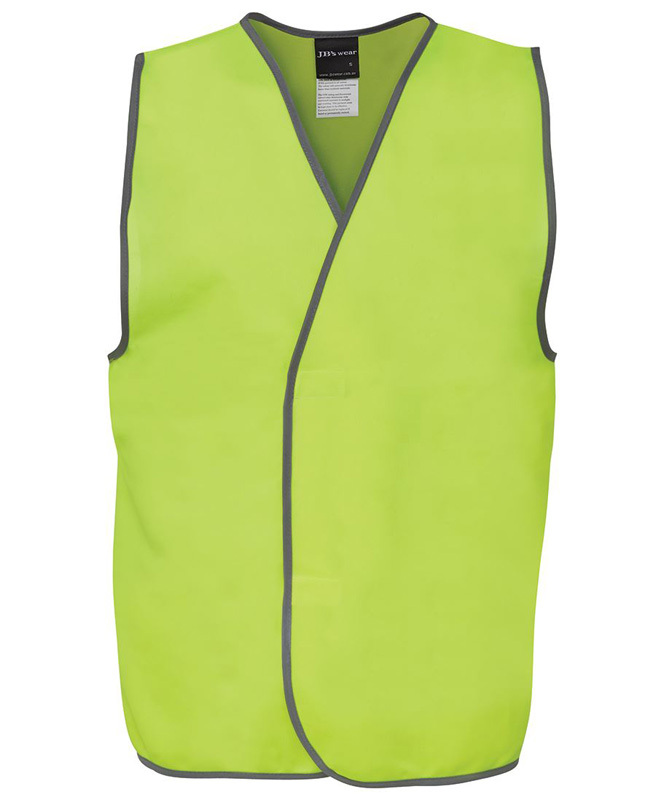 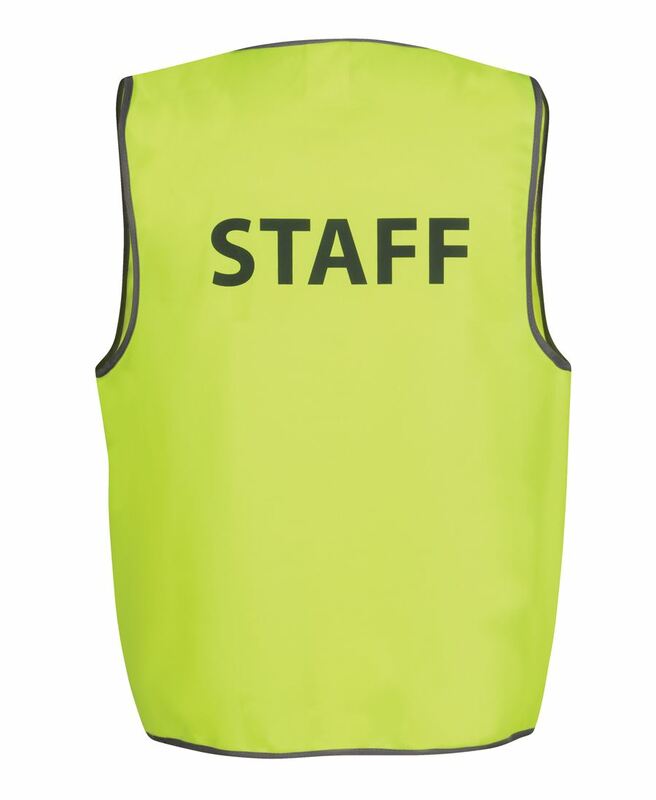 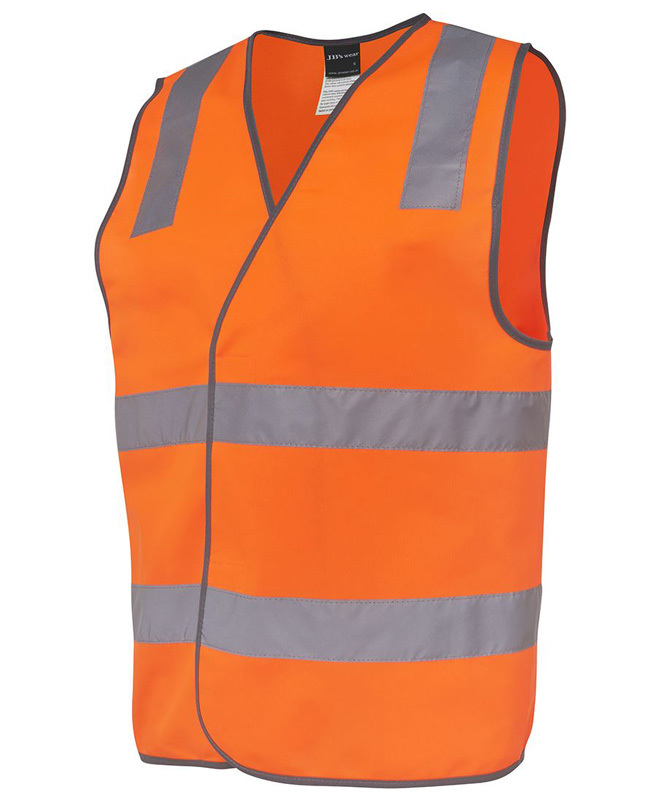 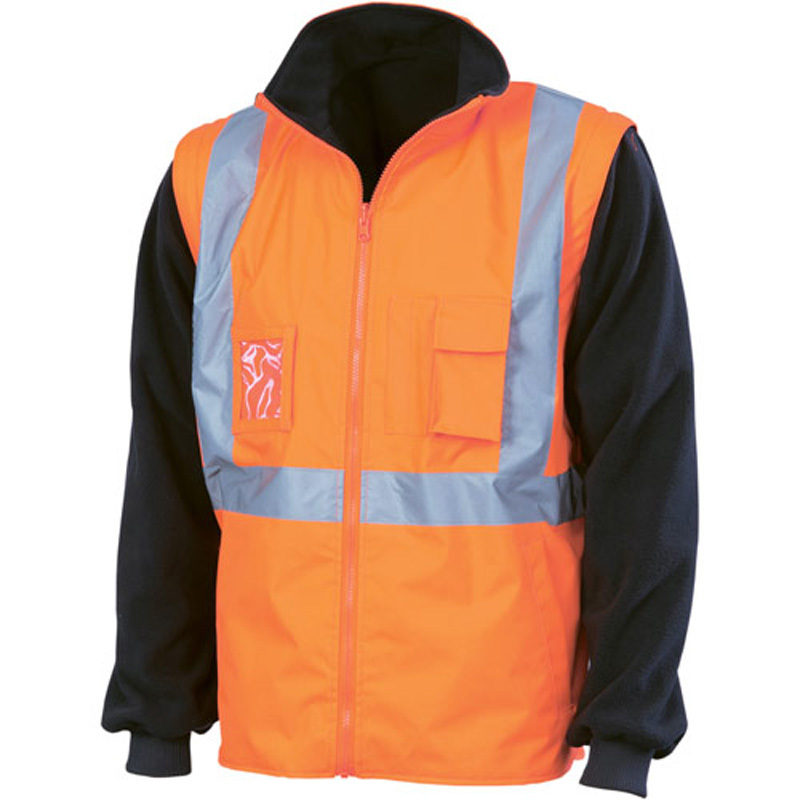 We have two distinctly different types of hi vis vest to choose from – the first is designed to provide an extra layer of warmth when the weather is cool, whilst the second is a garment that can be easily shrugged on or off (often worn by visitors to a worksite who may not be otherwise suitably dressed). 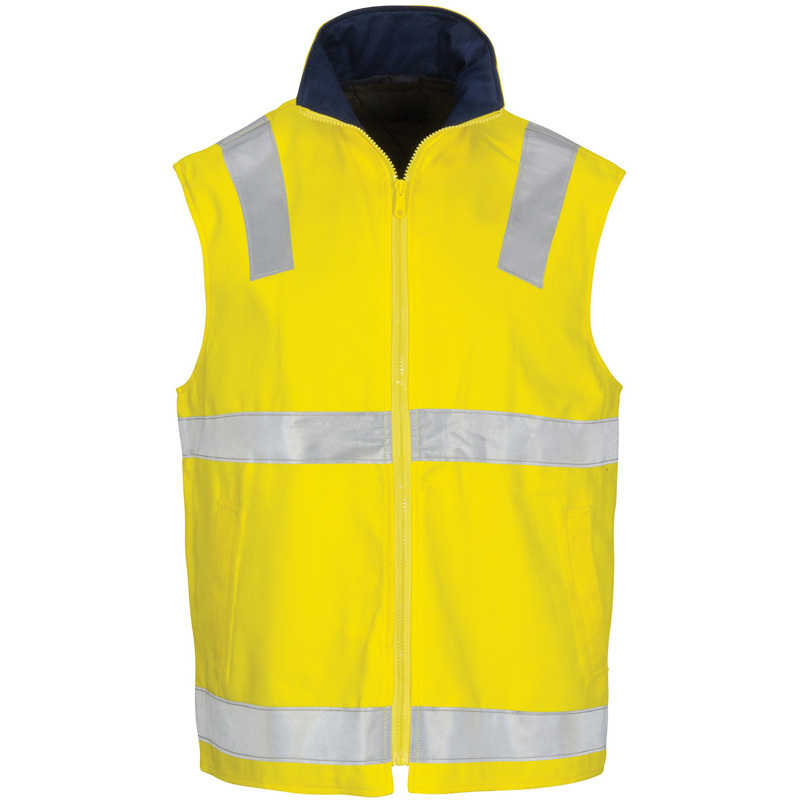 No matter which of our vests you have selected, rest assured that it will provide you with the visibility and safety that you require. 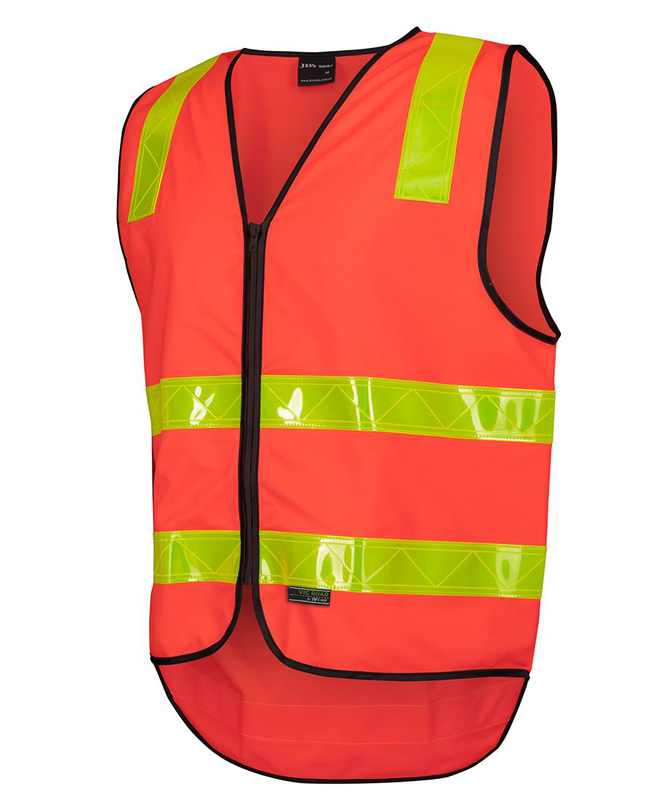 100% Polyester with 3M 8906 retro reflective tape. 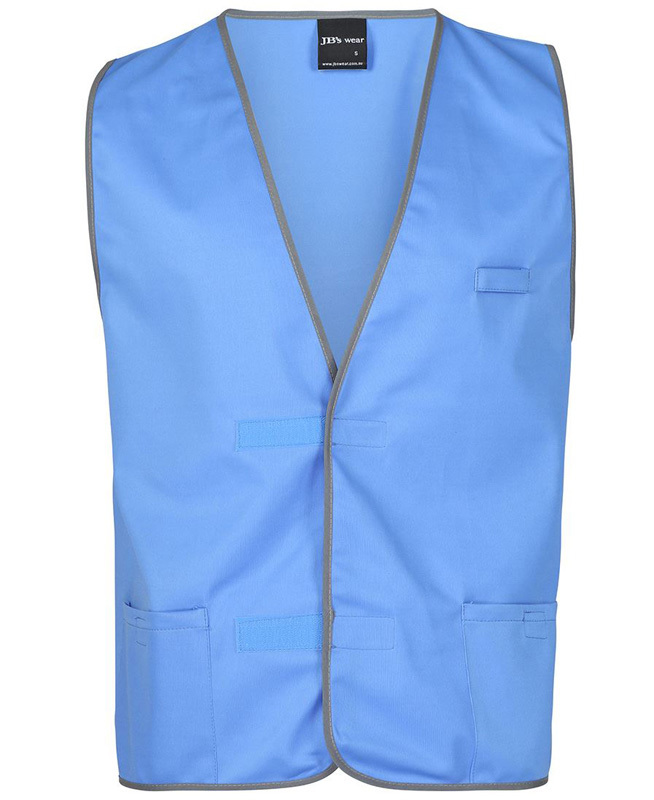 Zip front fastening. 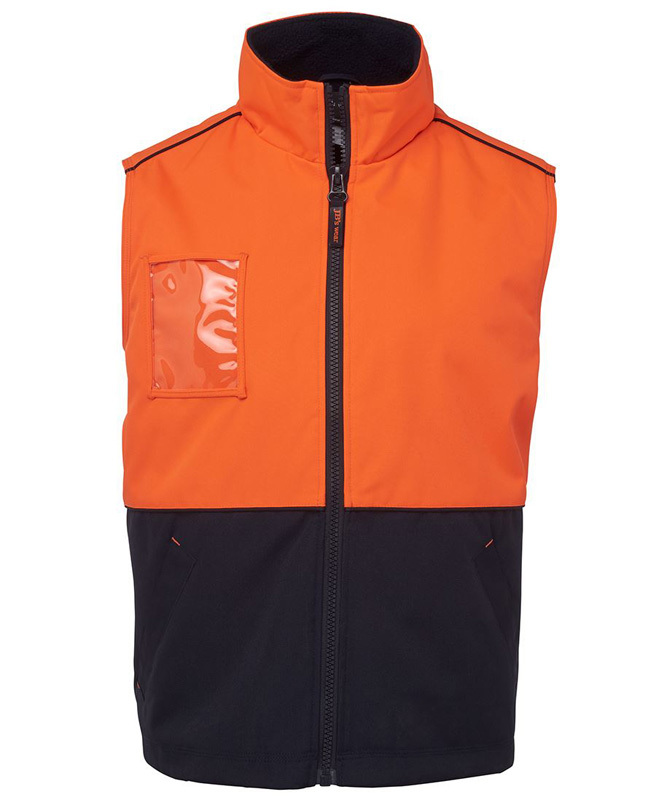 ID Chest pocket. 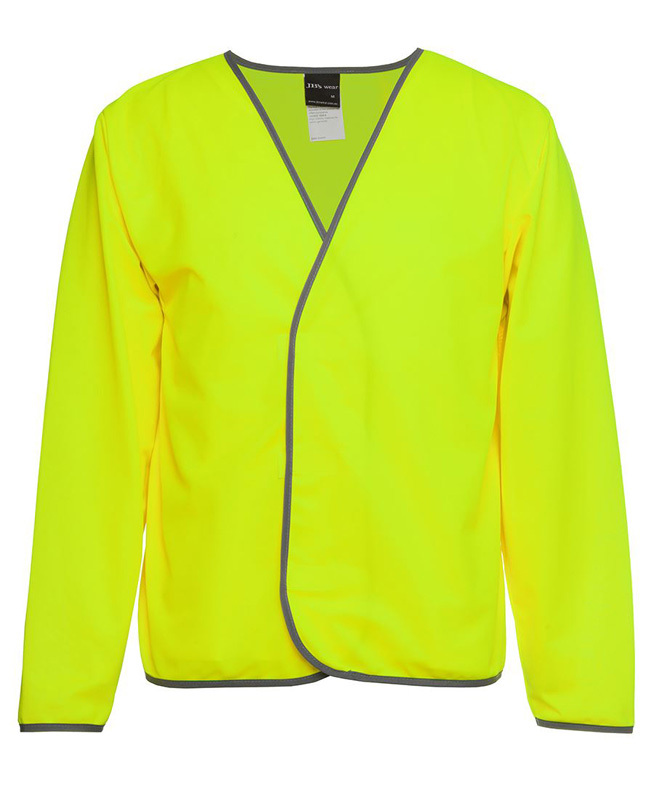 Fluorescent 100% Polyester Hi Vis. 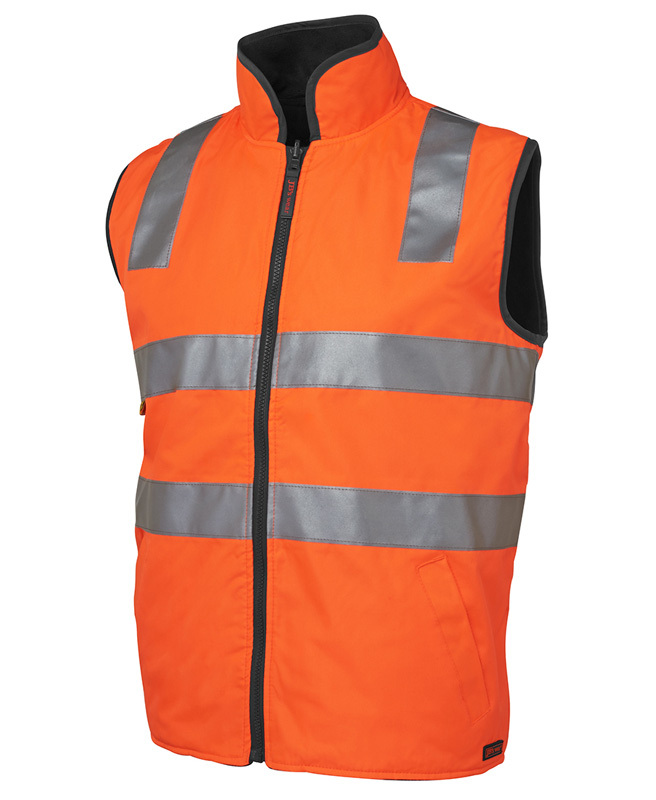 Front velcro closure. 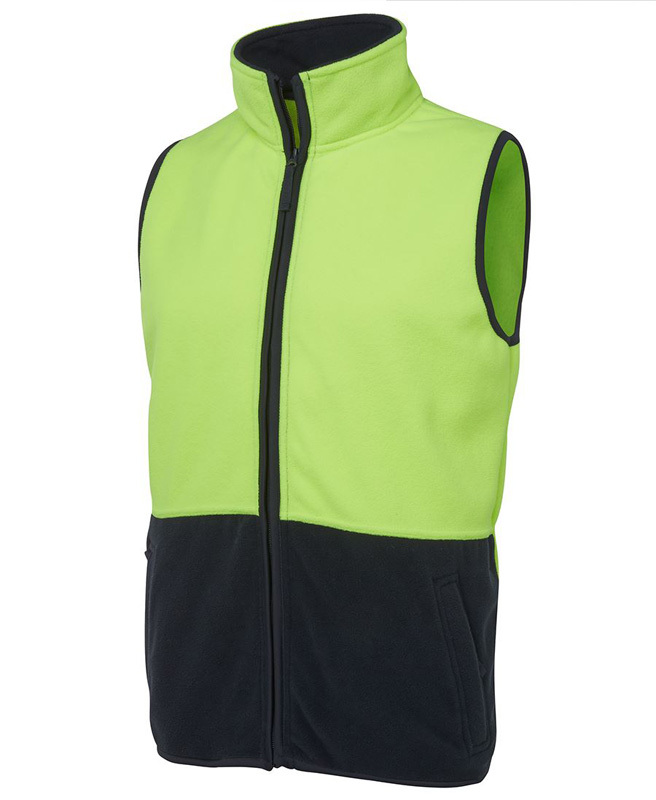 Hook style & shoulder strips. 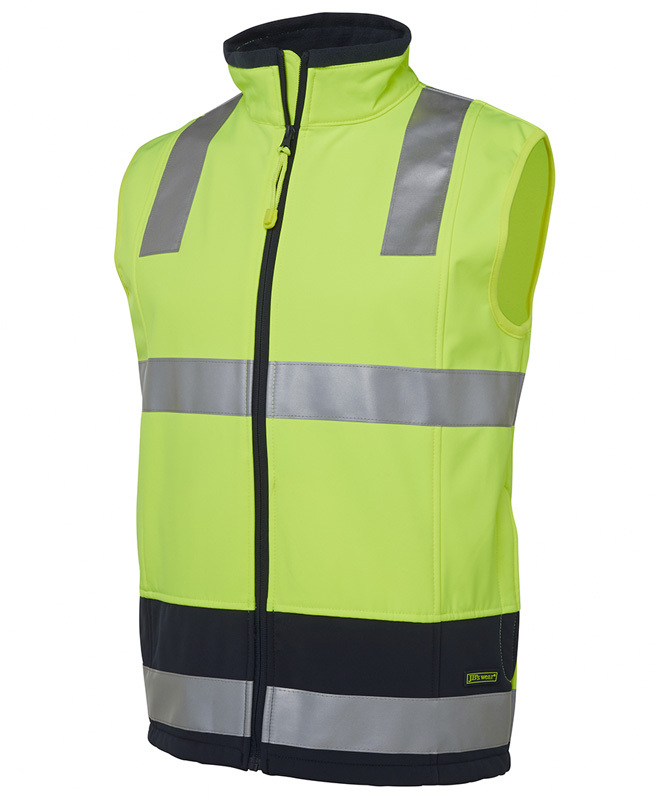 When chosen for warmth, many of our high visibility vests are made from fleecy fabrics to ensure that workers are kept insulated. 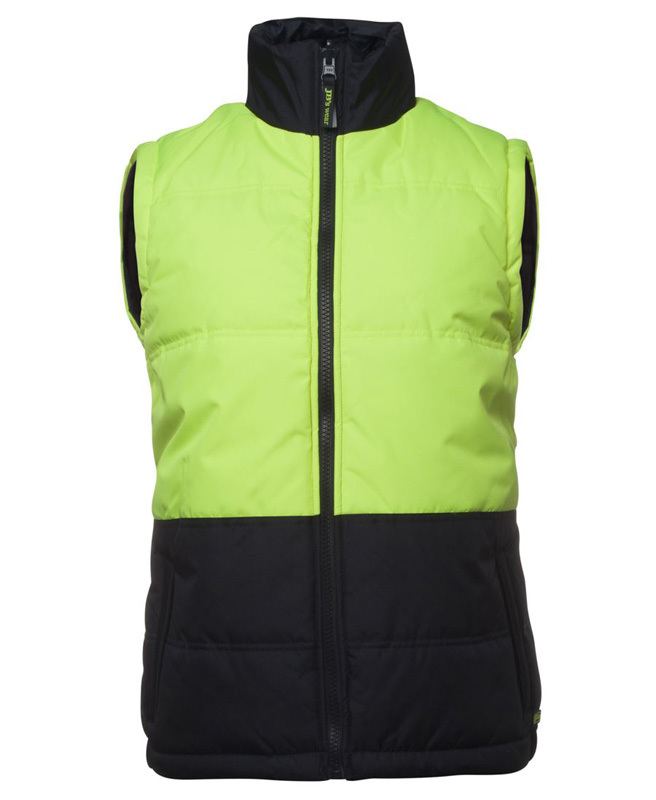 Many are also made from waterproof fabrics, which can help to keep the wearer’s other layers dry when it rains. 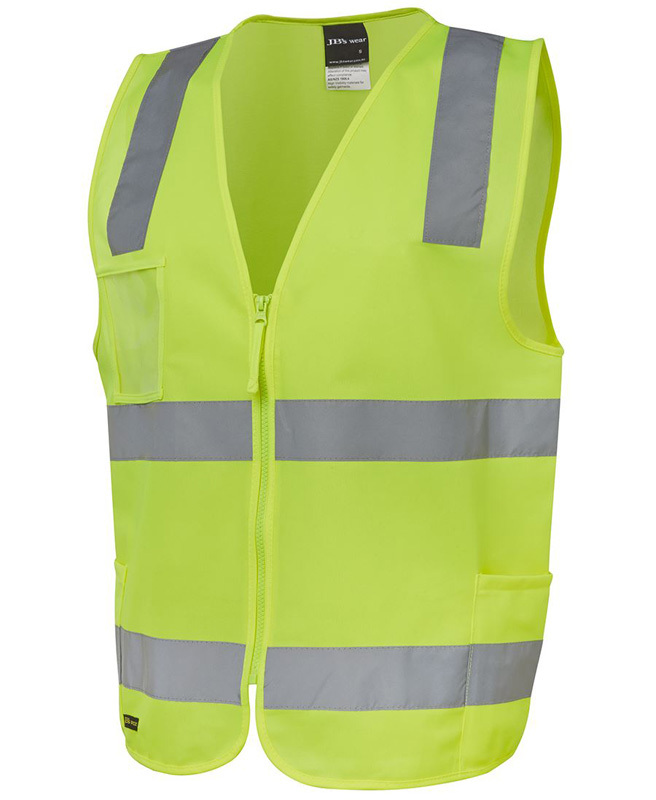 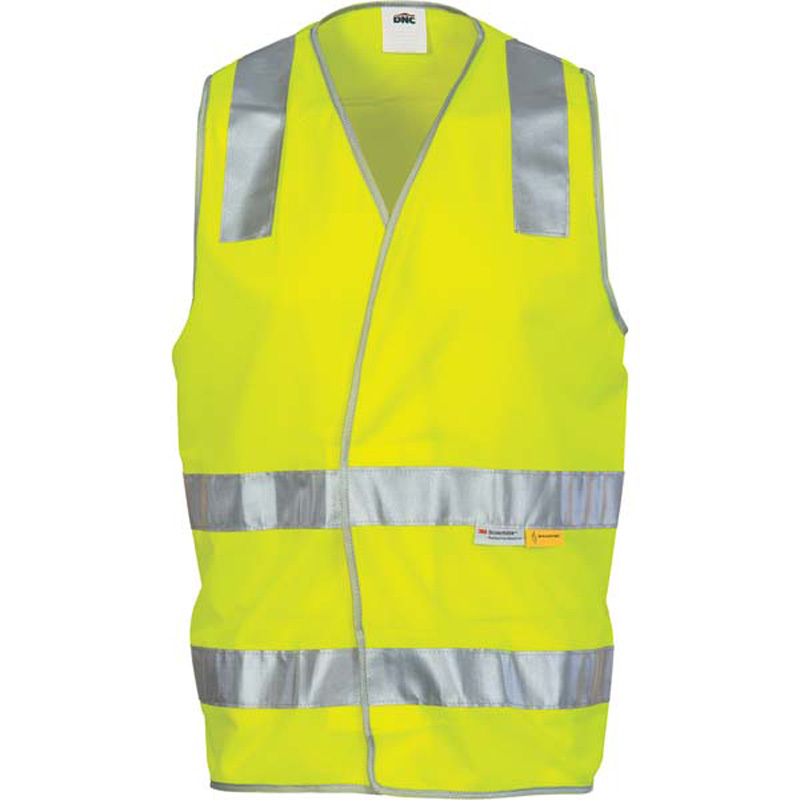 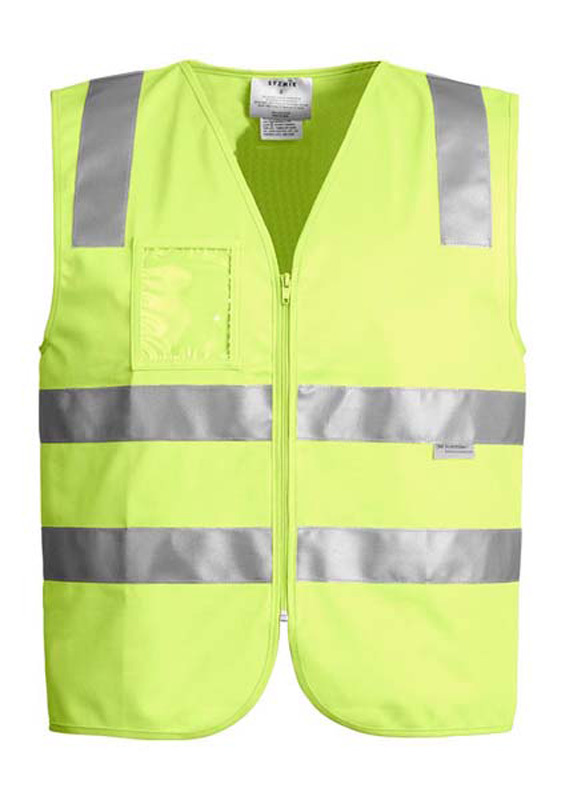 When chosen as a safety garment for visitors to the site, rest assured that the hi vis vest will be incredibly easy to shrug on and off over a variety of clothing (from suits to jackets). 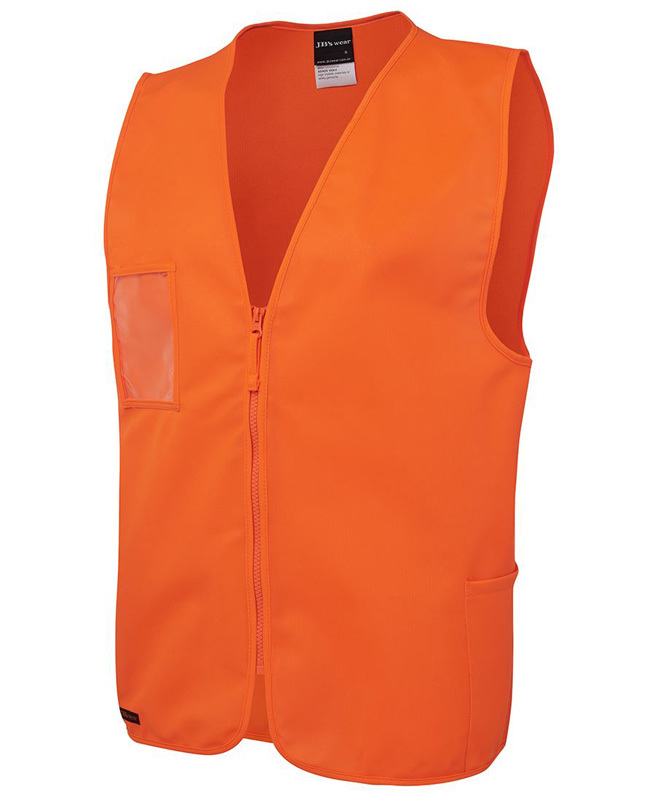 They feature either a zipper or Velcro closure for your convenience. 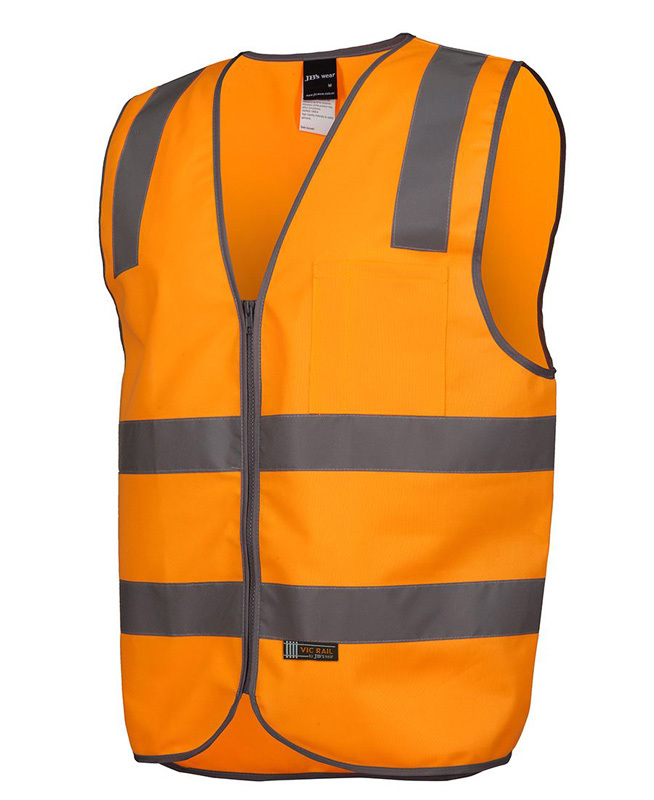 Depending on what is required by your worksite, our safety vests are available in a choice of fluorescent colours – orange, yellow and even pink to name a few.